If you look carefully you can see the very big web that spanned 20 feet. I was sorry to disturb her but I’m sure she has already rebuilt somewhere else. 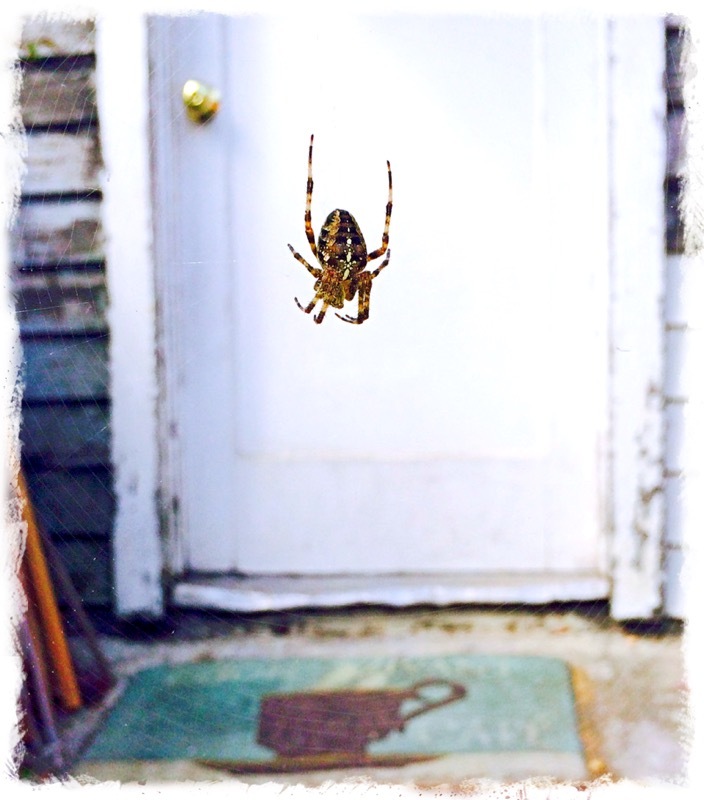 This entry was posted in Nature, Photography, Spiders and tagged nature, Photography, Spiders, Travel. Bookmark the permalink.